With over 139,000 acres of public land, including 312 miles of Shoreline on Lake Roosevelt, the possibilities are endless! Chaneled Scablands The Channeled Scablands include geologic features unique to eastern Washington. 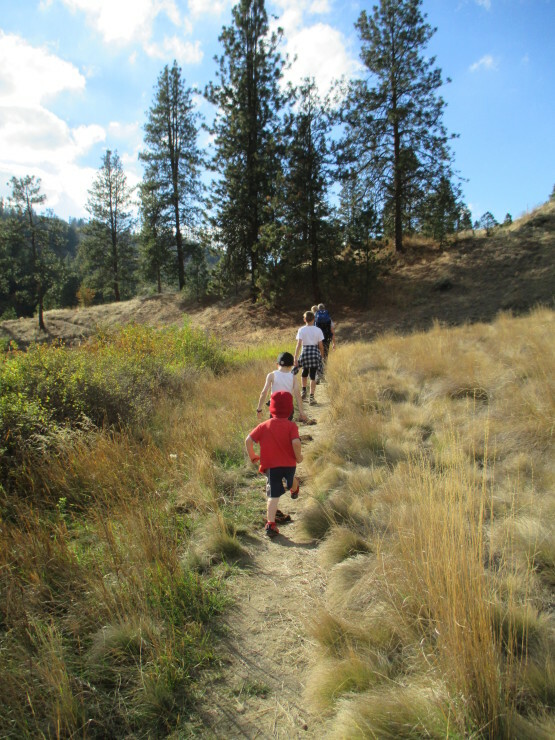 Spring Canyon– Bunchgrass Prairie Nature Trail: The start of this ¼-mile trail is in the Spring Canyon Campground. Discover wild roses, rock-eating lichens, and look closely at the different critters that call the grasslands home. A free trail guide is available at the beginning of the trail for you to use. As of May 21, 2014, The ORV park is still in development, but is now open with an opportunity for FUN! The park is free to the public right now. Wilbur Meadows is available for event lease. Also available for a test track lease.Wilbur Meadows is a public park open for recreational riding for Motorcycles, Quads and ORV’s. The Disc Golf course offers 9 hole or baskets and is very usable. Located on the site of the original Wilbur Meadows 1/2 mile horse racing track. Contact: The Town of Wilbur (509) 647-5821.